.SERPENT Media Archive - Polychaeta sp. Atlantic Norway Dalsnuten benthic Orbiniidae sp. 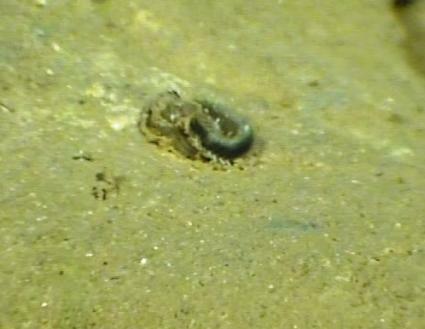 polychaeta worm sp.